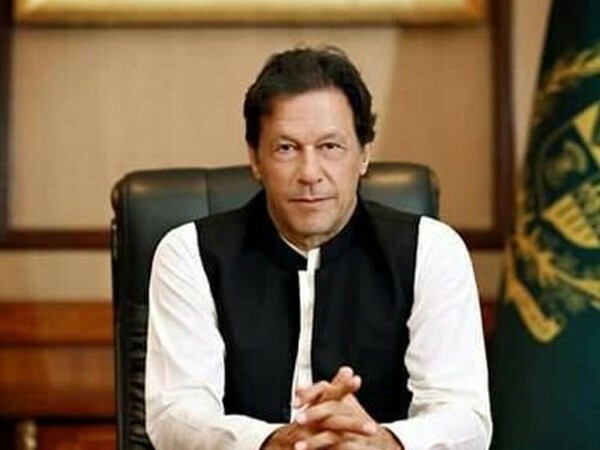 Lahore [Pakistan], Apr 13 (ANI): All-rounder Bismah Maroof is set to lead Pakistan in the ICC Women's Championship and T20I series against South Africa, beginning May 6. 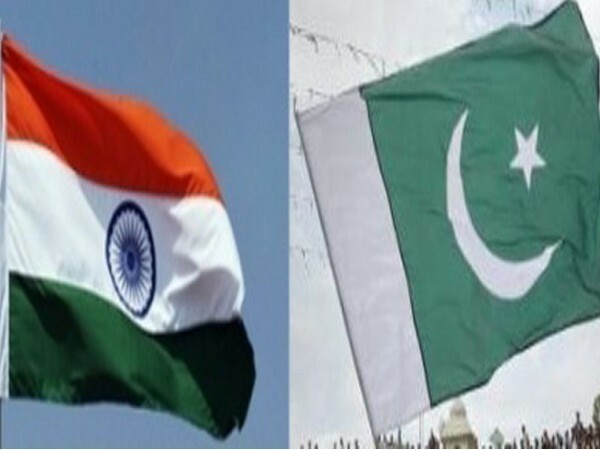 Islamabad [Pakistan], Apr 12 (ANI): Pakistan on Friday launched its guidelines for implementing the United Nations Security Council 1267 sanctions. 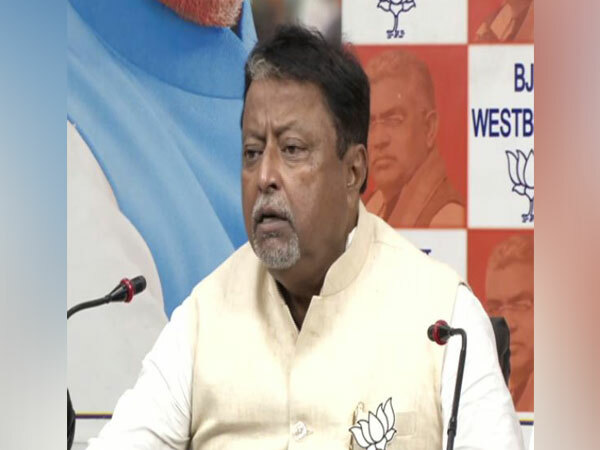 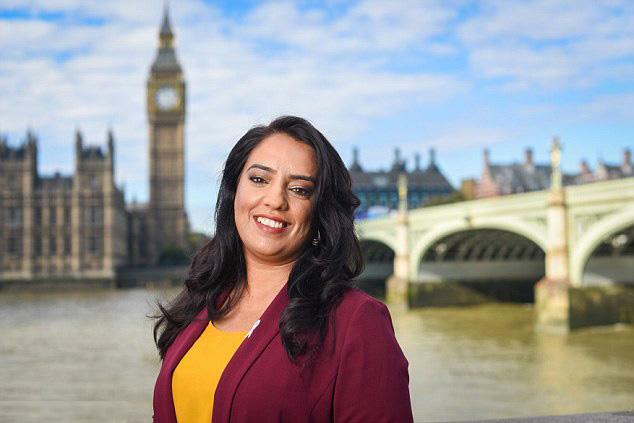 London [UK], Apr 12 (ANI): Pakistani origin member of British Parliament Naz Shah last week went through an embarrassing and shameful experience when a man masturbated in front of her on a London bus. 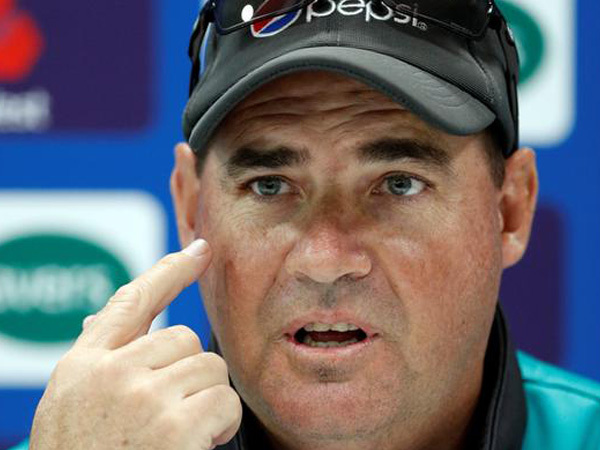 Cape Town [South Africa], Apr 3 (ANI): Australia thrashed Pakistan 5-0 to win register their first whitewash abroad since 2008, despite humiliating defeat Pakistan coach Mickey Arthur is happy to unearth a new batsman and a fast bowler. 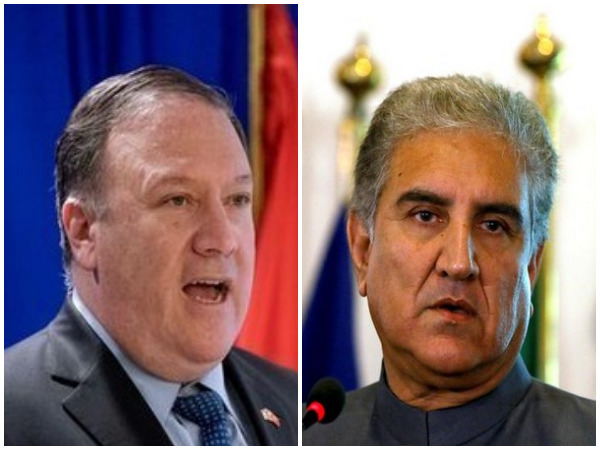 Islamabad [Pakistan], Apr 2 (ANI): Pakistan Foreign Minister Shah Mahmood Qureshi on Tuesday dialed US Secretary of State Michael R Pompeo, urging him to mediate in resuming talks with India to find solutions to "all outstanding disputes." 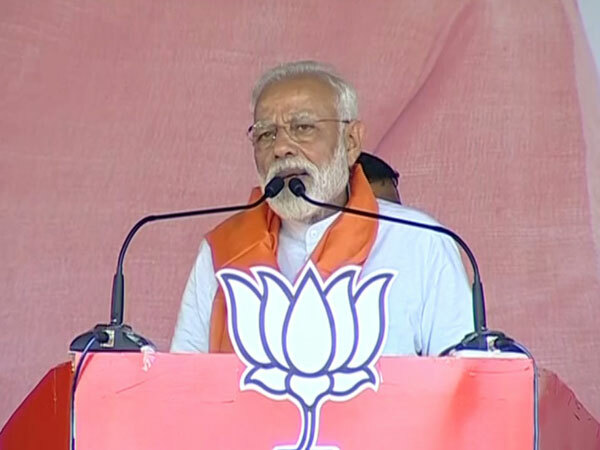 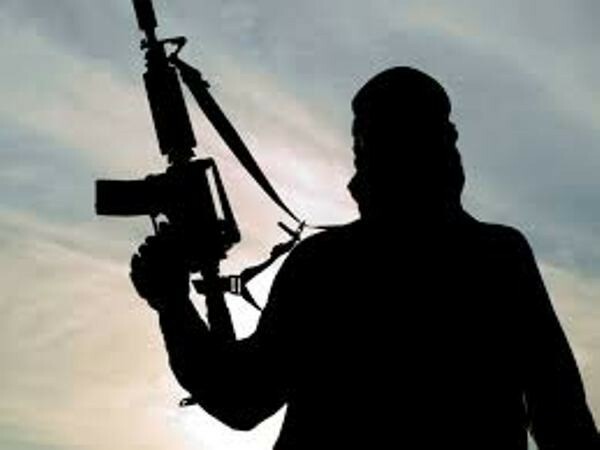 Islamabad [Pakistan], March 28 (ANI): Pakistan has said no terror camps were found at the 22 pinned locations shared by India. 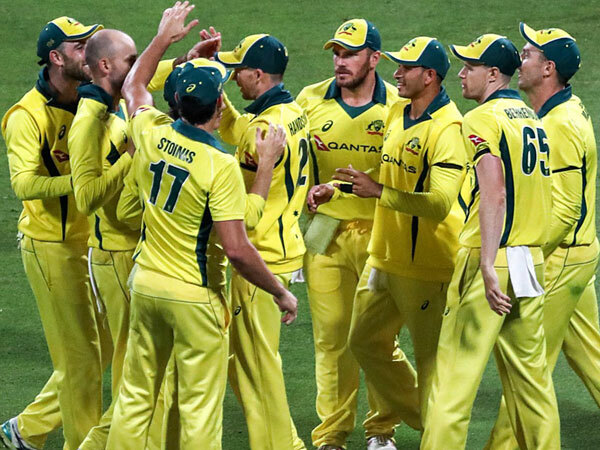 Abu Dhabi [UAE], Mar 28 (ANI): Australia defeated Pakistan in the third ODI of the five-match series by 80 runs on Wednesday to take a 3-0 unassailable lead in the series.